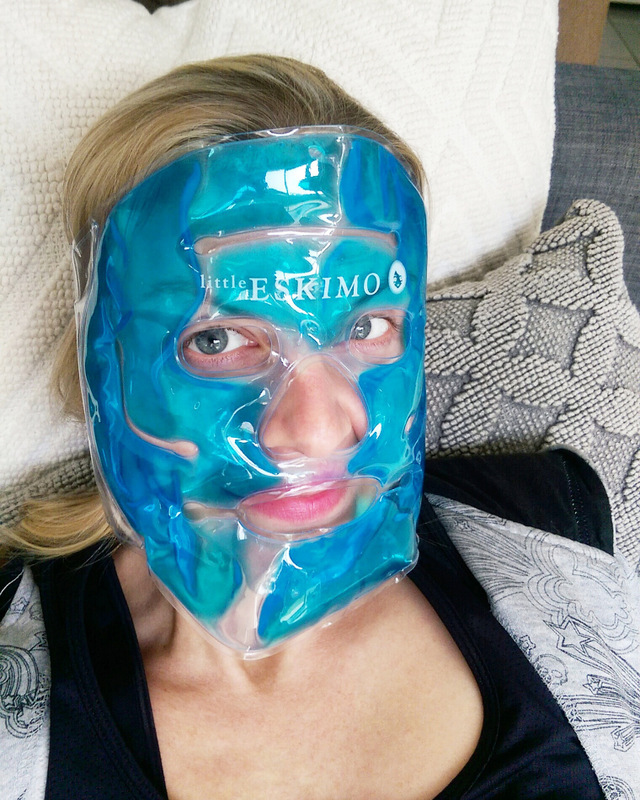 When the PR for Little Eskimo first got in touch, asking if I’d review their ice masks I wasn’t all that excited. (Sorry Jonathan!) I kind of thought that if I really wanted to ice my face I’d just wrap up some ice and get jiggy with that. But nobody really does that. It’s awkward and messy which is why I’ve never really been a regular ‘face icer’. It’s only something I do after getting filler in my lips which is probably why I consider ‘icing’ – pressing a dripping dish rag full of melting ice to my mouth – more of a drag as opposed to an indulgent ‘me time’ treat. 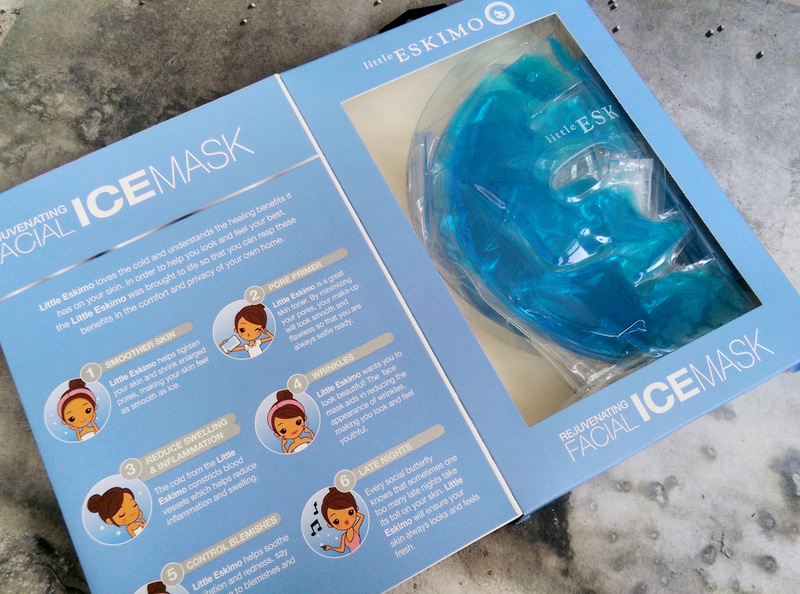 Anyway, having tried Little Eskimo’s masks I’ve realised it’s a super easy way to get the benefits of ice without the messy drip – or even having to get your face wet – so now it’s a much more appealing way to deal with redness, puffiness and irritation. 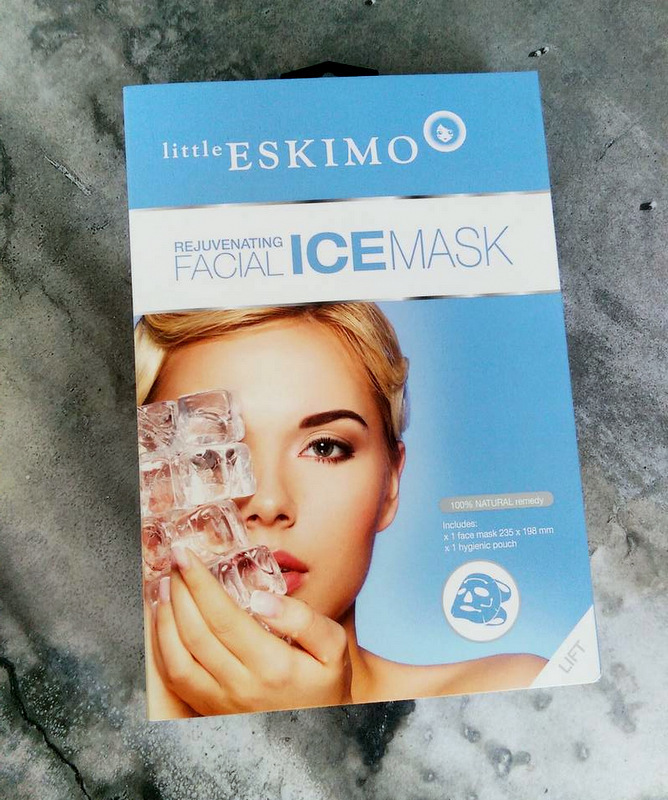 Little Eskimo Rejuvenating Facial ice mask, R185. While you’re supposed to stick them in the fridge for 15 minutes to cool I prefer it to be super duper cold so I put it in the freezer for the same amount of time. Jason called. He wants his mask back. I tried their full face mask first on a morning where I’d woken up looking puffy and gross from four (okay, five!) too many margaritas the night before. While it’s on you look like something out of a horror movie. No lies! I’ve since used the eye mask and really liked that too, so much so that, if I had to choose between the two I’d pick that as it costs less and is more geared towards my needs. For example, it treats your eye lids and for me that’s a must as it’s my area that puffs up the most and responds the best to icing. I can also wrap it around my lips next time I hit up the needle and then have my hands free to work while I ice. 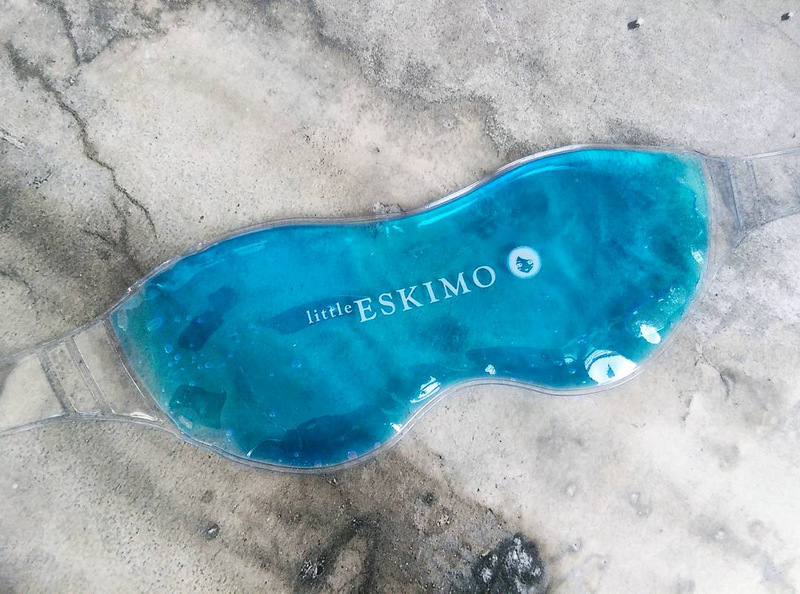 Little Eskimo Rejuvenating eye mask, R95. It’s a slight downer that neither mask can treat your nose area but at least you could physically hold either of them onto it if you wished. 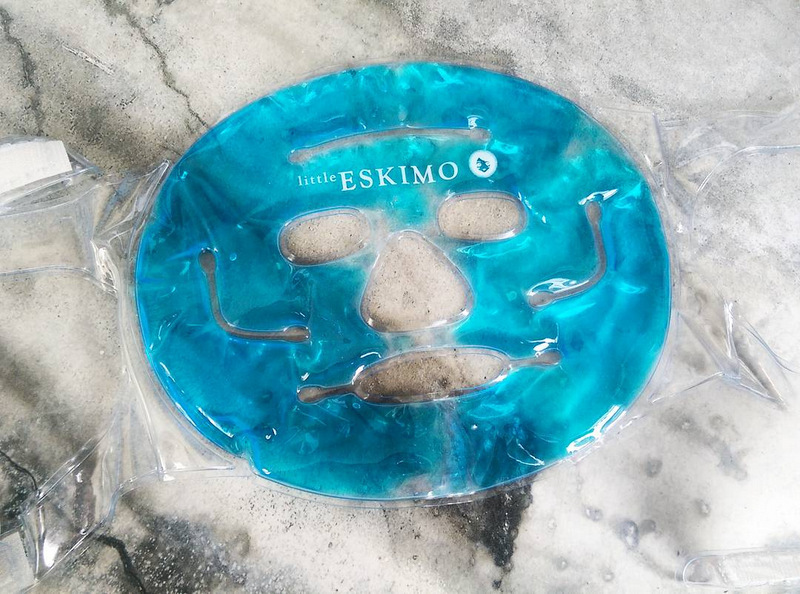 Anyway, if you’ve been looking for a soothing mask, one that deals with puffiness or redness, Little Eskimo is a nice, cost effective pick as it deal with both issues and can be used time and time again. P.S. The next time I have a migraine, I’m going to wrap the eye mask around my head and see if it makes any difference. For this to be an ideal ‘migraine pack’, however, it would have to be longer to truly cover my entire temple area. When this happens I’ll update the post to let you know if it helped. Gee wizz, I’m keen on that eye mask! Perfect for when my sinuses or allergies leave me puffy and swollen and red. These eye mask are great way to get rid of puffy eyes, eye wrinkles, and dark circles. Thanks for sharing.